Ariel loves foraging with her friends and enjoys adding local edibles to her food and events. We are so lucky to live here in Sonoma County along with the beauty and bounty that nature provides us. 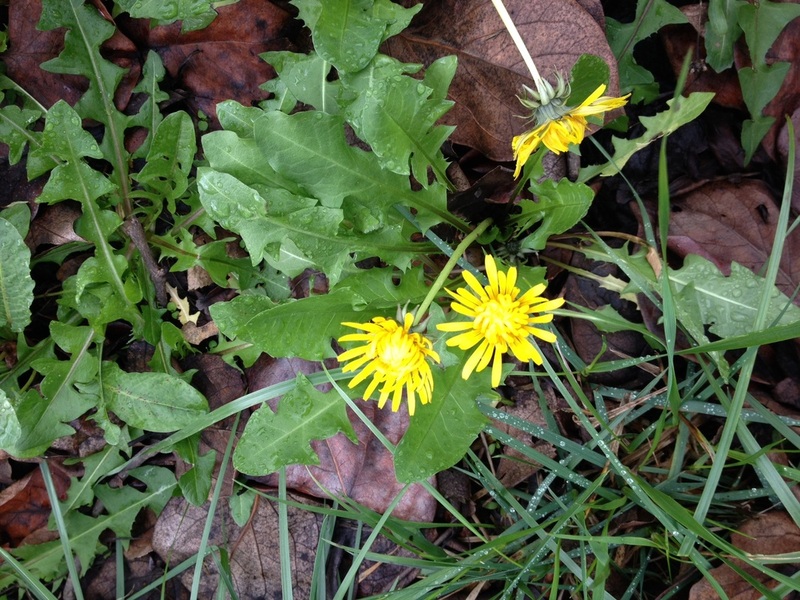 If you're not already privy to what edibles are out there….here is a list of the of spring time "foragables" available to us locally in the Spring. They can be found find along side the road, in sports fields, or in your back yard. Flavor and use: wild ones are slightly bitter but not more than a chicory. 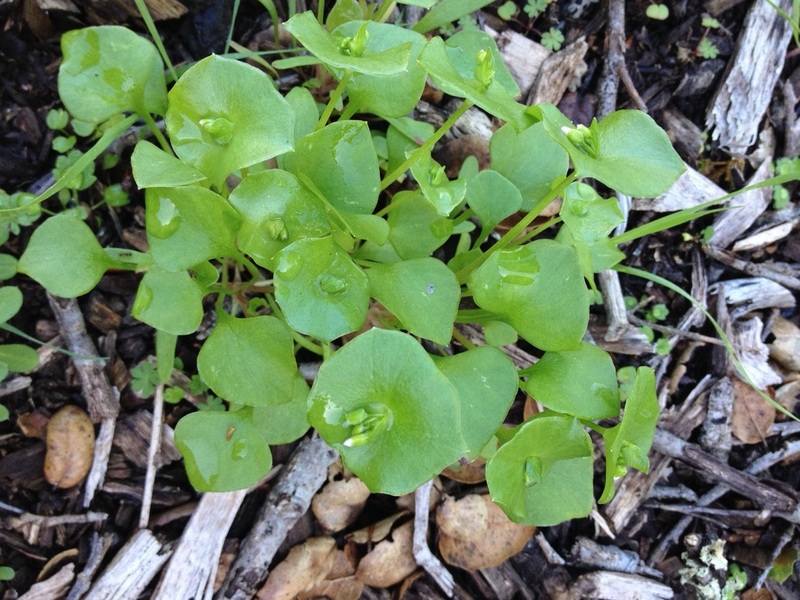 Pick the tooth shaped leaves and sauté as you would spinach or kale or use in salads, on burgers etc. The blossoms can be deep fried in a fritto misto! Flavor and use: black licorice flavor . 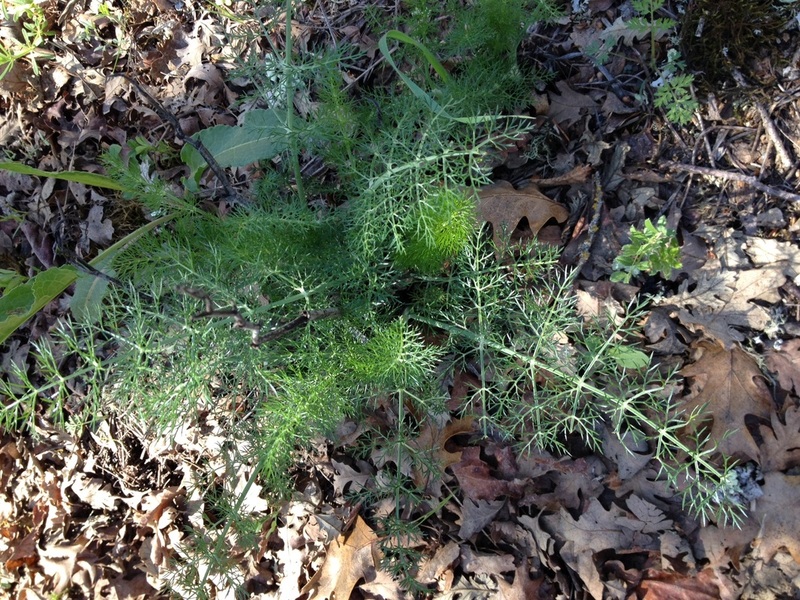 Collect the fennel pollen to add to anything from soups, pastas, dips, sautéed seafood, or dressings. Saute the bulb for fritters, pastas, bruschetta etc. The frond can be used as garnish.